Image upload preview widget not uploading image. 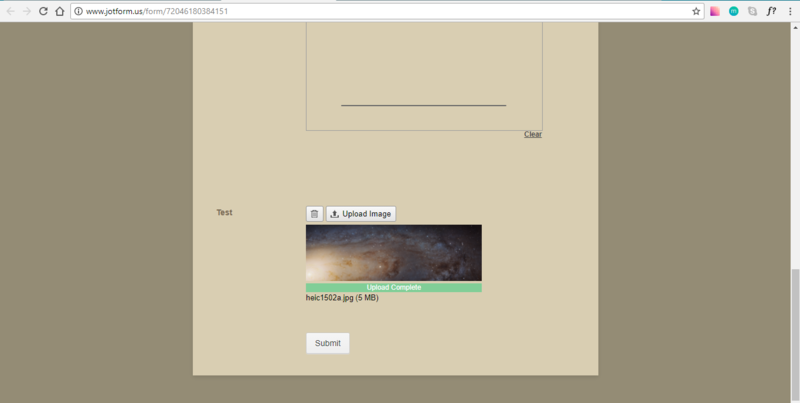 I am having trouble with the image upload preview on my jot form. I know that it worked 2days ago just fine but today it keeps giving me a file upload error. Is there anything we can do. The upload button seems to not be working. 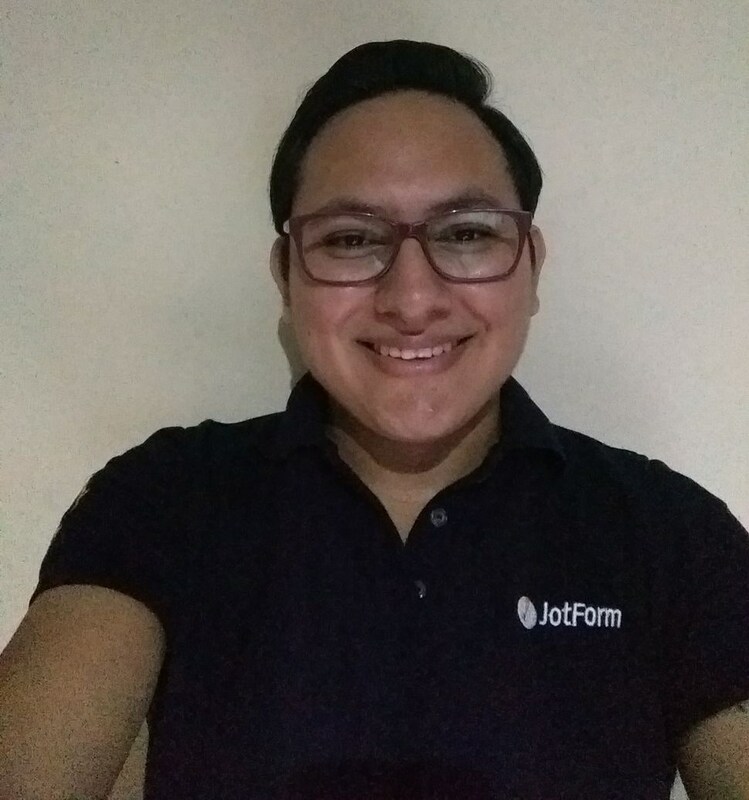 I have cleared your forms cache, I would recommend you to test the form from a different internet connection or using a different device/browser.